Try Fancy Feast Medleys For FREE! You are here: Home / FREEbies / Try Fancy Feast Medleys For FREE! Fill in and submit the online form to Try Fancy Feast Medleys For FREE!! 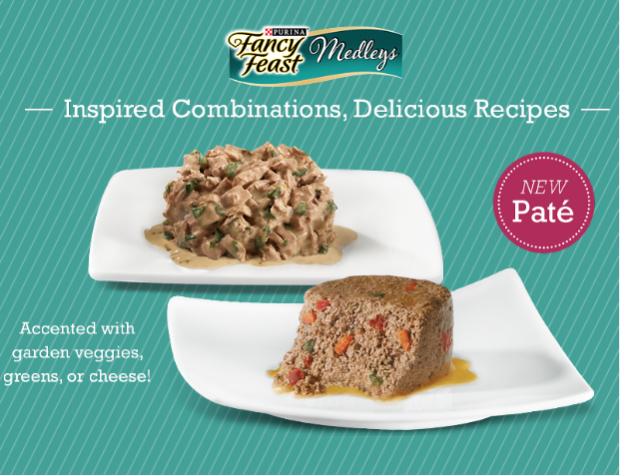 Inspired combinations and expertly created recipes make Fancy Feast Medleys the perfect way to give your cat a more thoughtful meal!